High school dropout and Bitcoin millionaire, Erik Finman, has hosted a Reddit AMA to shed some light on himself and his journey in the cryptosphere. Erik Finman was recently featured in a CNBC story in which he described the journey through the Bitcoin and cryptocurrency world which lead him to acquire over $1.09 million in Bitcoin and other smaller holdings in altcoins like Litecoin and Ethereum. 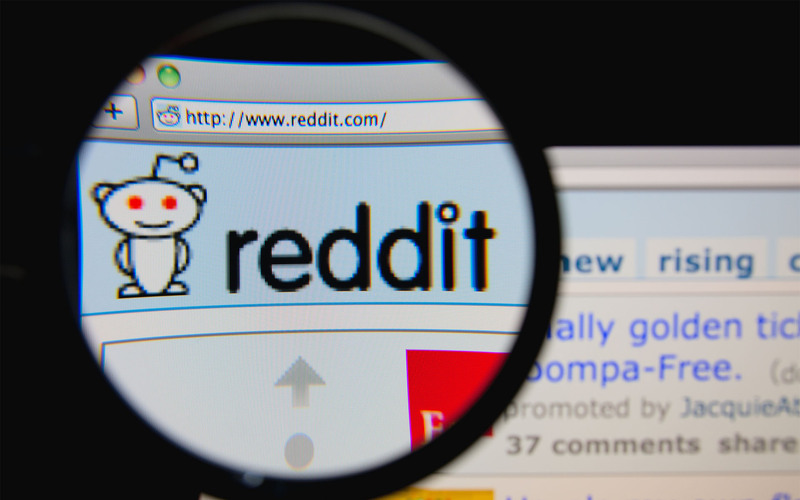 Finman took the opportunity to conduct a Reddit AMA, where users were allowed to ask questions about Eric’s story. 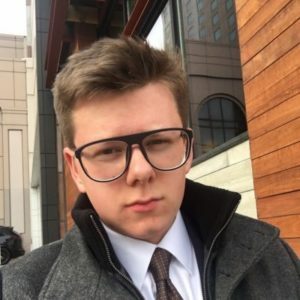 Dropping out of high school at the age of 15 to focus on his educational website, Erik Finman made a bet with his parents in which he agreed to go to college if he wasn’t a millionaire by the age of 18. Thanks to the continuous Bitcoin rally, Finman was able to hire professional programmers to work on his website, later selling it for Bitcoin again, starting his own VR company, all while trading Bitcoin and increasing his holdings. Now, Erik Finman holds 403 bitcoins which are currently valued at $1,092,678.08, among other holdings, which means that he doesn’t have to go to college, according to the bet. However, it’s also worth noting that Finman is not yet a millionaire, as his profits in Bitcoin have not yet been realized. However, Erik believes in the potential of Bitcoin and blockchain technology. Mainly curious about Erik’s taxes and education, many users wondered if Erik Finman paid his taxes accordingly, with some users suggesting the contrary. Many also asked if Finman has plans to return to formal education, although he didn’t show much interest in doing so. I spent every day working to build up the number of Bitcoins I had. Turning 80-100 Bitcoins to 403 + other money in cryptocurrencies. Feel free to take what I say with a grain of salt but it was not one purchase, it was years of trading in addition to building out my projects. I wanted to clear that up. I’m not perfect, so you are right there might be imperfections in my advice. Erik Finman – Lucky or Shrewd? While it may be simple to dismiss Erik Finman as “simply lucky”, it would be unfair to do so. When considering that Bitcoin is still so far from mainstream adoption, having the foresight to research and invest in Bitcoin is far from lucky, unless you’re buying Bitcoin blindly because someone told you too. Although it is true that Bitcoin’s volatility may be near impossible to predict, Finman’s understanding of the underlying technology allowed him to make an investment, not based specifically on the market (or hype) but based on the potential of Bitcoin. Not only that, but his understanding of the markets themselves allowed him to grow his Bitcoin holdings with trades. However, Finman has also proved that there is more than just luck to him through various projects he has previously worked on, which have also granted him high yields. These projects include his educational websiteabd his own VR company. What’s your take on the story of Erik Finman? 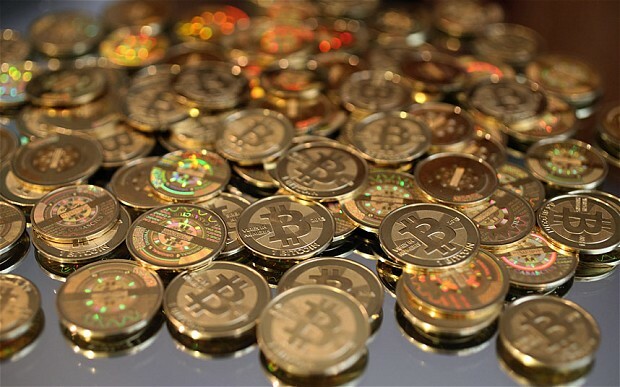 Will Bitcoin continue to make young millionaires? If so, can this change in wealth distribution change the world for the better? Let us know your views on the comments below?